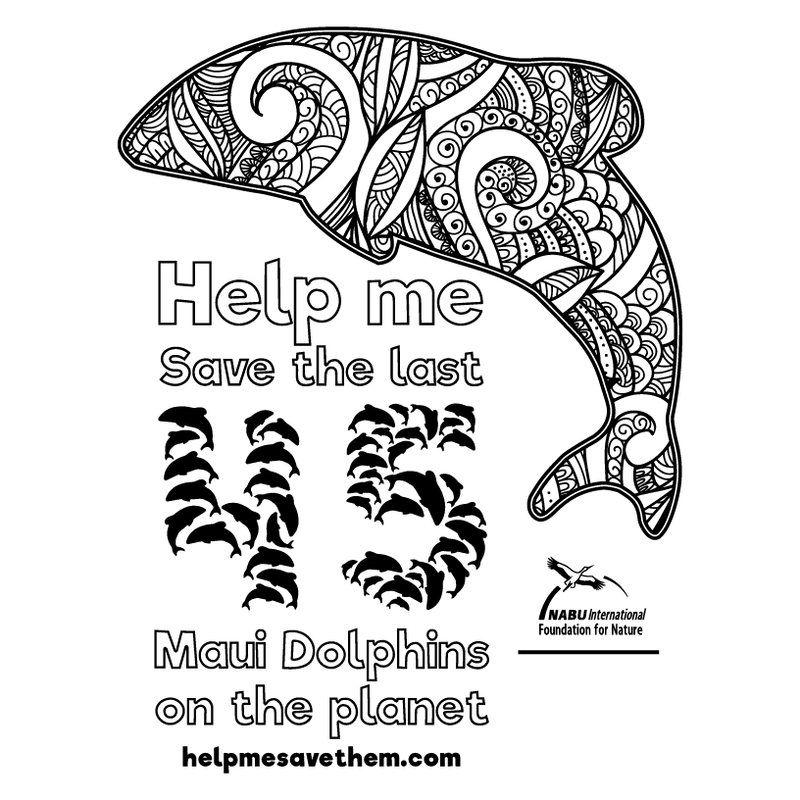 All funds raised will be paid directly to NABU International for All fundraising dollars are directly donated to NABU for Protecting the Maui and Hector Dolphins in New Zealand. Help me fundraise so NABU International can pressure the government so they will say they will help. You are inspiring! I have never seen a Maui's dolphin,but I have been lucky enough to photograph and swim with the adorable Hector's dolphins on the South Island. I am a marine biologist and I love all whales and dolphins, but these guys are my fave! We support you and this amazing cause! You are a true inspiration and believer. Thank you for bringing attention to the Dolphins. We admire your dedication and want to help you reach your goal! 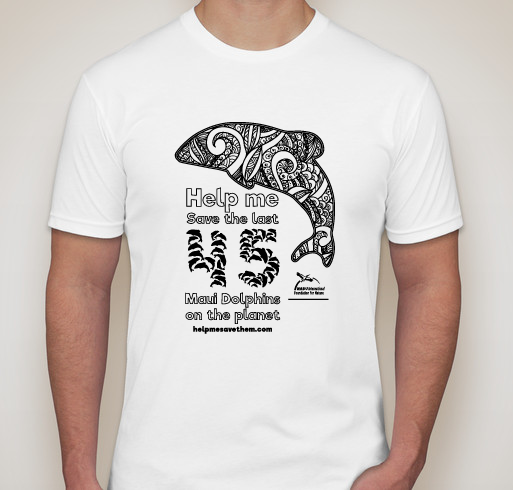 Share Why You Support "Join me and your support to save the last 45 Maui Dolphins"